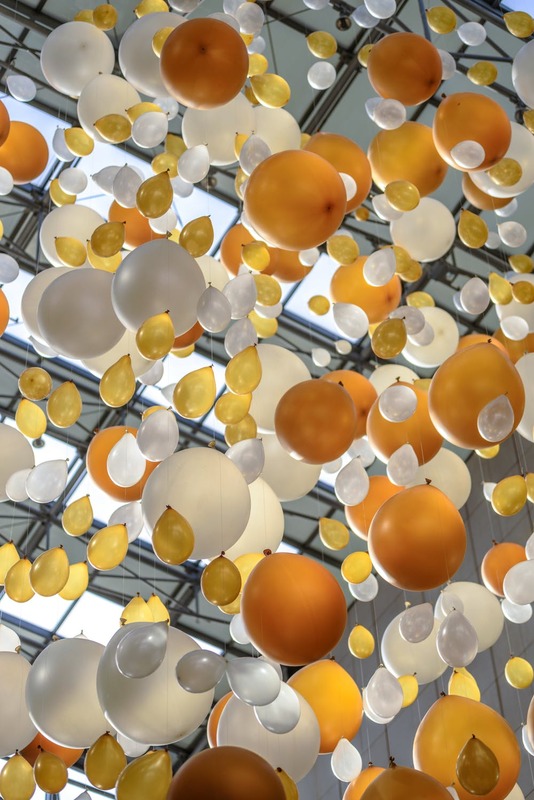 Printed balloons are viewed as one of the most cost effective marketing tactics for businesses in 2019. With offline methods becoming few and far between as large and small enterprises decide to invest their efforts with online endeavour via social media and search engines, the simple balloon still holds sway. By crossing the demographic divide to be a fun and friendly way to make a business more relatable and enticing for consumers, these packages are a great way to get the message out to the masses. Yet there are department officials who would not know the first thing about these items if they made the investment, stashing them away for a rainy day or repurposing them for another purpose. The good news is that there are a number of different strategies that can be employed to make them pop for a business. Printed balloons have the potential to make a statement for a company and to notify the masses of an event. Grand entrances and archways are a creative way to make that possible as organisations bend the items over the front door or through a pathway, illustrating that there is reason to celebrate and that all are welcome. One of the great ways that companies can maximize the potential of printed balloons is to use the items for customer giveaways. This strategy helps to drive home a greater degree of brand awareness and adds value to an event or a consumer purchase that is made in store. From young children to adolescents, adults and the elderly, this has been an effective strategy used at trade shows and markets – so why can’t it be applied to the business sector? From helium and hydrogen to gas-filled and metallic materials, there is a wide variety of profiles in the industry of printed balloons. This offers a degree of flexibility for product placement as far as managers are concerned, allowing brands to opt for an outdoor setting if the weather conditions are conducive and indoor settings when there is a need to celebrate a milestone or highlight a particular product. The company logo is the professional embodiment of what the business is all about. From light and family friendly to ultra professional, there is a diverse range of designs circulating in the marketplace and this is where printed balloons come into play. Rather than using dark or dull colours that takes away from the vibrancy of the design, it is useful to opt for bright colours that makes the name and logo genuinely pop. For brand awareness purposes and to view the emblem from a distance, this is a worthwhile ploy for marketers who require that instant recognition from the public. The great value of printed balloons is that these light, fun and friendly items can be shaped and gathered to showcase anything that a business wants. 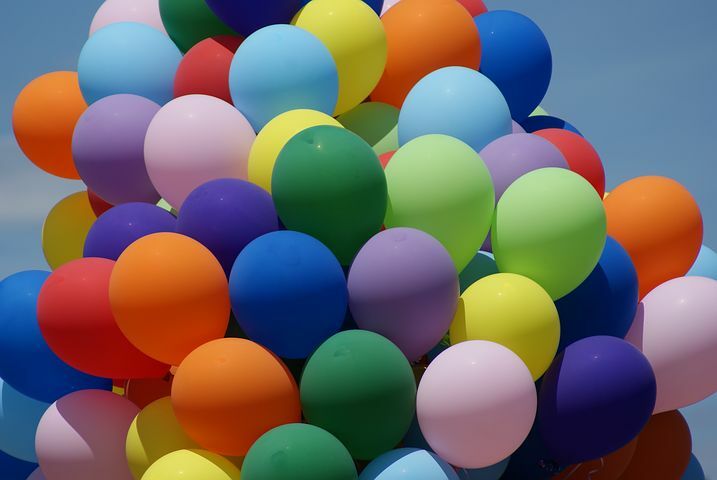 In this respect, many companies see an opportunity to package coloured balloons and shape them to spell out names of a brand or into a number that celebrates a milestone. This is a means of obtaining a structure that stands out from the crowd and can be viewed from a distance. It might take some groundwork from the marketing officials on site, but the returns will be felt as enterprises can announce themselves to the public from far and wide. Printed balloons give companies the chance to get creative and think outside the box. But in order to play with these ideas, professionals need resources that are versatile and cost effective – two fundamentals that are evident with these packages.